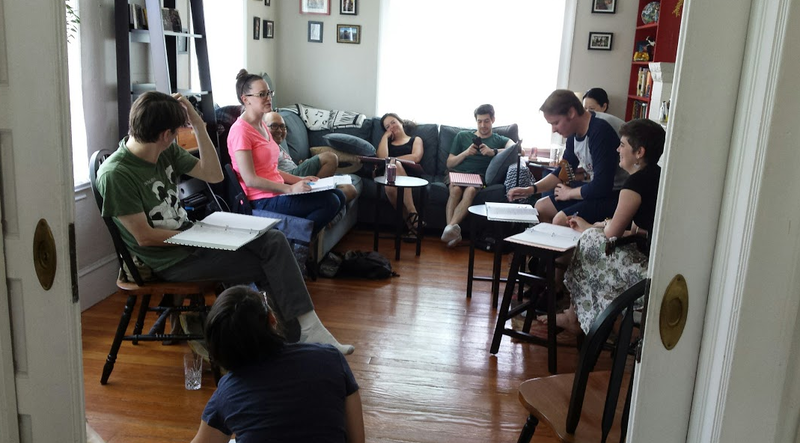 This week Will Leschber speaks to Rachel Bublitz about her new world premiere play. Here we are: another year, another day, another play. Welcome 2016. What will you bring in with the tide of time? What’s that now? You’ll bring in El Nino? Oh, cool. I guess we could use the rain. Oh, there’s more? You’ll bring waves of unspeakable sadness and unparalleled joy? Wow. Does one always come with the other? Can I just get a side of “it’s all good” and a garnish of resolution? Would that work? I guess, we’ll see. 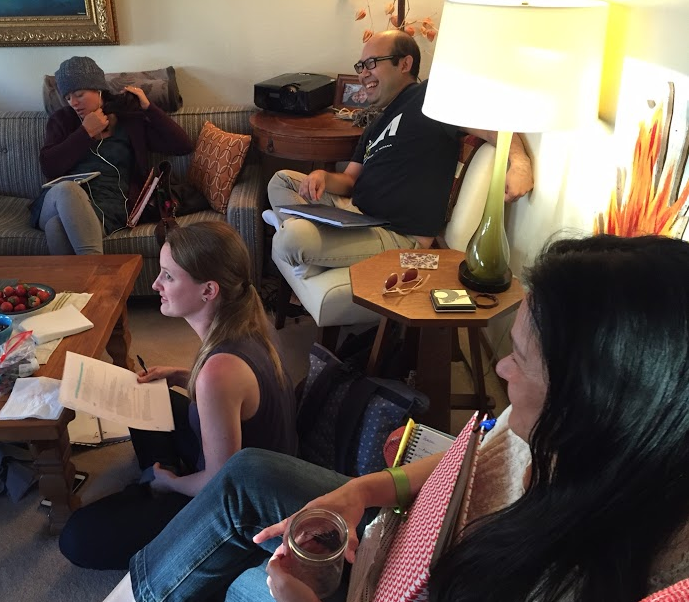 This is a time of year for new beginnings, and nothing says a new beginning like a world premiere play. 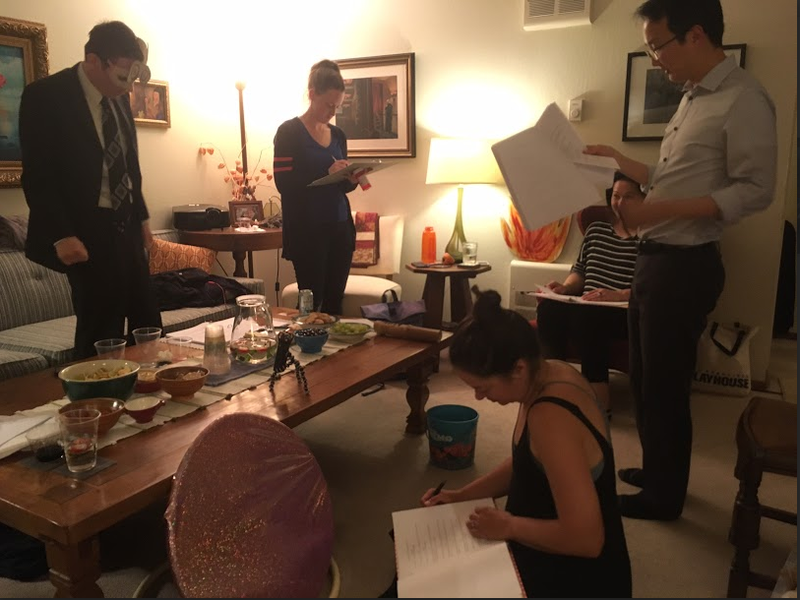 Of Serpents and Sea Spray is a new play by award winning playwright, Rachel Bublitz and it opens January 7th at Custom Made Theater. Serpents tells the story of a young girl who in the wake of tragedy must journey out in search of the ancient winged horse Pegasus and along the way somehow make sense of the hardships she’s endured. The play is described as a fantastical adventure of self-discovery and I can think of no better way to commence a new year, a new day, and a new play than indulging in a little journey of self discovery. 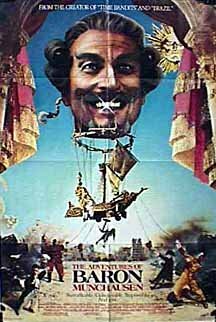 Terry Gilliam’s film, The Adventures of Baron Munchausen is a trip…like most Gilliam. There’s so much whimsy and exuberance, it’s hard to resist. So do yourself a favor seek out this 1988 gem, and then seek out Of Serpents and Sea Spray. Both will be an adventure to begin an magical new year upon. Of Serpents and Sea Spray runs Jan 7th-30. 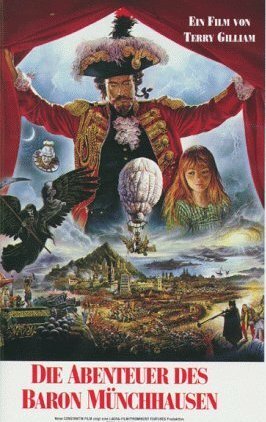 The Adventures of Baron Munchausen can be found for rent on the usual platforms (Google Play, iTunes, Vudu, etc). More info about Rachel can be found on her website: www.rachelbublitz.com.